An all new original episode of the MAPS podcast! This one features the great, wise, funny and truly unique Duncan Trussell. Zach sat down with Duncan to discuss the world through the psychedelic lens as only Duncan can see it. 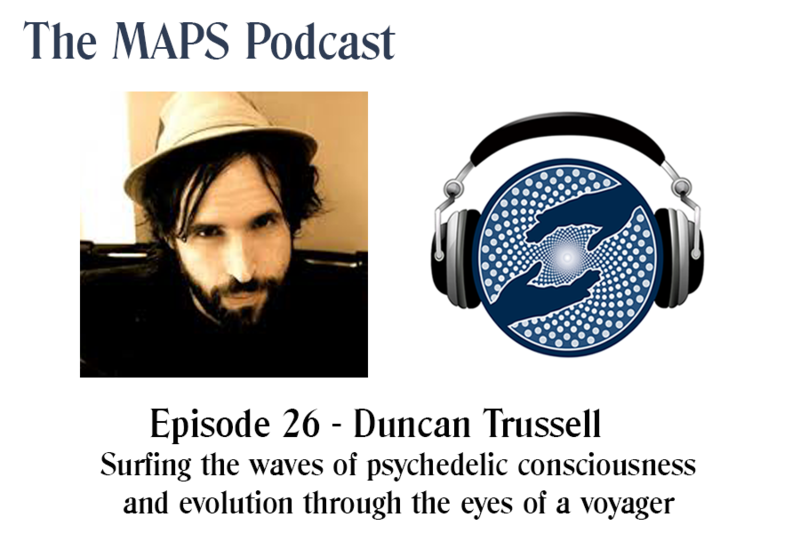 We covered how better to integrate our experiences in a complex world, the future of psychedelic research and Duncan's own evolution as a psychonaut growing up in America. Breathe and Enjoy.